Can I be successful already? Can I just find the one? Can I, can I, can I . . . ? We’ve all said something to this effect before right? Who doesn’t want to be successful, in love or whatever it is you’ve been wanting to accomplish . . .
You’ve might of been on hella dates and it just hasn’t worked out or maybe you’ve applied for over a hundred jobs and nobody’s calling you back. Well I’m here to tell you it’s ok. Because (get ready for the cliche) timing is everything. The fact is, those things weren’t supposed to work out. Remember, everything that is for you IS for you. There’s nothing like falling in love with the right person at the wrong time or getting an amazing job when you’re not ready. You must be patient and prepared to receive your blessings. In the meantime in between time the best thing you can do is love & learn yourself. Work on you! Discover who you truly are and what you want in life, hone in on your skills and work on new ones, get closer to God and keep working hard toward your dreams. Simply be the best you can possible be and things have no choice but to fall in place. When you’re being your best only the best will be attracted to you. That job, that mate, that body etc. By being the best version of yourself you are getting prepared for your blessing. Think about it like this. How are you going to be in a loving relationship if you still have baggage from the last one? How are you going to excel at your dream job if you haven’t honed in on the skills needed? Stay focused on you and on God and watch how time will soon be on your side. Remember what’s a road trip without the journey? This post was brought to you by Jord Wood Watches! They sent me a beautifully crafted women’s watch to help me stay on track throughout my busy days. Amen, to being cute and sufficient. I love this cool watch because it’s unique. There aren’t too many watches that are made of wood. But what I love the most is that their ecologically sustainable watches from ethically sourced exotic wood. I picked from the Frankie 35 series and got the Zebrawood & Navy Wood Watch. Whether business casual or fun & flirty this watch flows with literally everything. 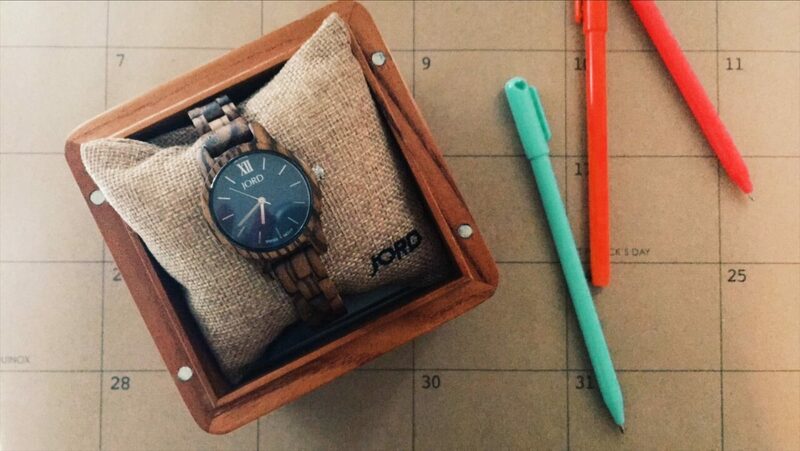 Click HERE to enter to win a $100 gift card to your very own Wood Watch! Everybody who enters leaves a winner with $25 off their purchase once the contest ends. What Are Your Expectations For Your Life? I had this dream that I was hanging out with that creepy girl from the movie The Ring. When we were hanging out she wasn’t scary, just a normal girl. The entire dream I was waiting for her to turn. To hurt me. I was preparing for it. It came to the point that I was not allowing myself to wake up because I felt the dream wouldn’t be complete without this girl turning on me. It never happened. It wasn’t until later that day, while talking to a friend that I realized what that dream meant. You see, this dream happened right around the time I lost my full time job. Yes, the loss was a hit to my pride, but I was happy. I was free. And to be honest, opportunities immediately started to pour into my life. But I realize, that instead of being open to the blessings God had for me, I was waiting for destruction. I was waiting on something bad to happen. Just like in my dream. But just like in my dream, nothing did and nothing has. However, I know if I continued to expect something bad to happen, eventually it will. Don’t let that be you. Don’t let those negative thoughts of doubt dictate your life. Speak greatness into your life and combat those negative thoughts with an abundance of positive ones. You can do anything you set your mind to. Expect greatness, not failure. Remember you attract what you think about the most. There are no limits to human growth because there are no limits to the human capacity for intelligence, wonder and imagination. So what keeps so many of us from doing what we long to do? We get realistic about what we are capable of, and as a result, we create self imposed limitations, lies that we tell ourselves as to why we can’t do something. Can you think of areas in your own life where you place restrictions on yourself? Below are two ways to live your life without limits. Self-imposed limitations are connected to self image. The lower your self image, the lower the expectations you will have for yourself. You will continually underperform and talk yourself out of opportunities until you have confidence in yourself and believe that you will be successful. Everything that is possible today was once seen as impossible. So remove words and thoughts of I can’t. It is slang for “I’m unwilling to put in the work required.” And don’t let your past or people’s assessment of you stop you from going after your dreams. Your mistakes don’t define you. What you love, you empower. What you fear, you empower. And what you empower, you attract. What are you attracting in your life? Is it unemployment, debt, disease, depression, abandonment, abuse, wickedness, broken relationships, addictions, bad habits, temptations, failure, anger, crisis. You have the power, authority, wisdom and knowledge to face your fears and defeat your enemies. 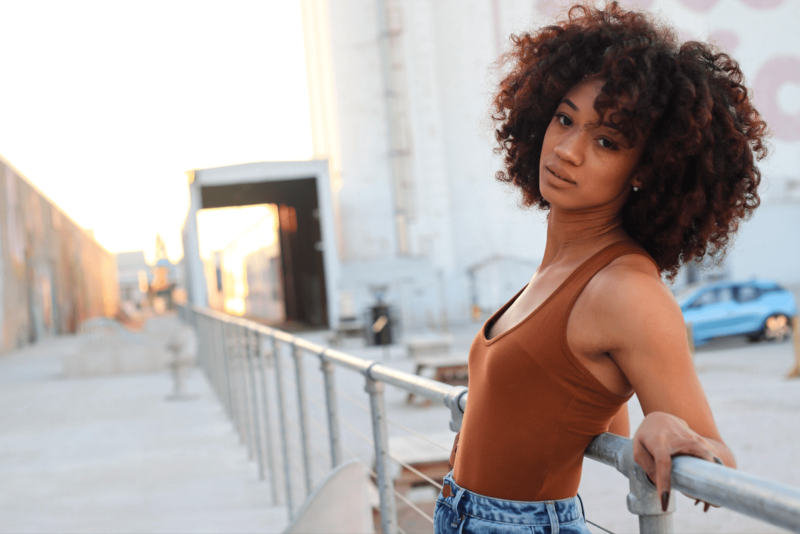 So whatever it is, just know those things come to make you feel inadequate, like you don’t have what it takes and are essentially hindering blocks to shut you down. Fear’s only job is to prevent you from changing and everything you want in life is right on the other side of that fear. 1. 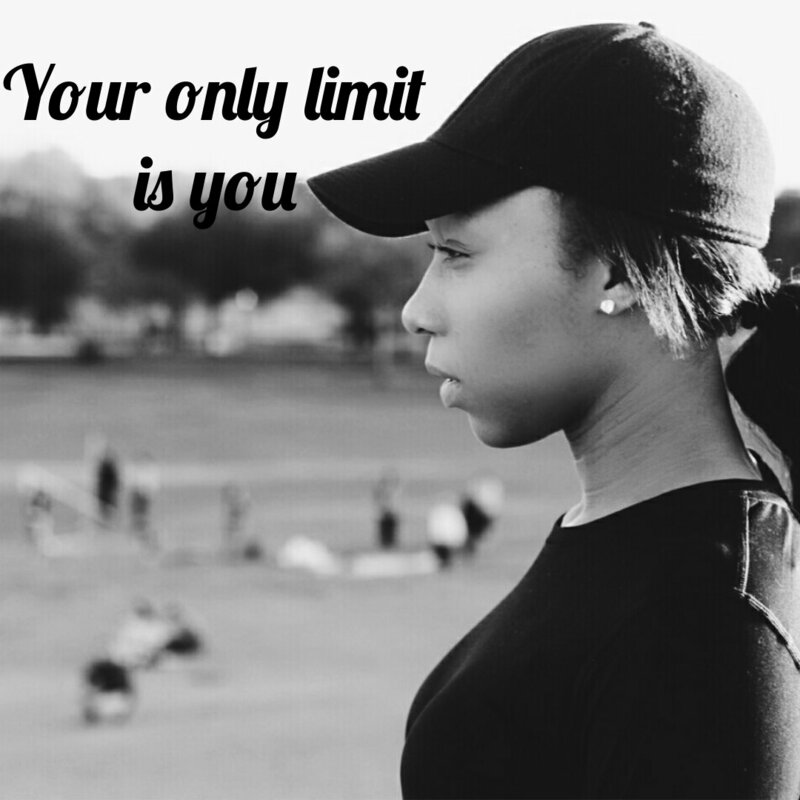 What are some ways you limit yourself? 2. What your doing differently in 2017 to overcome those limitations? If you think this post will help someone please share the article.